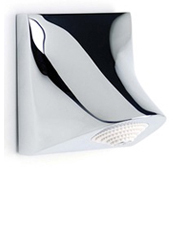 Vandal resistant shower panels is designed for use within commercial applications such as schools, prisons, sports centres etc. 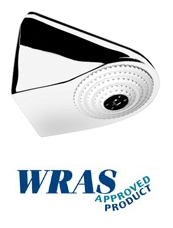 The robust construction and high quality of materials used makes it ideal for use in hostile or high use environments. 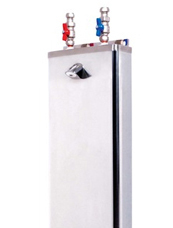 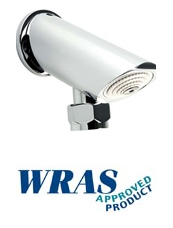 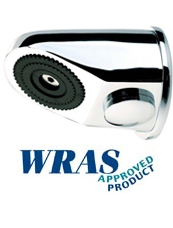 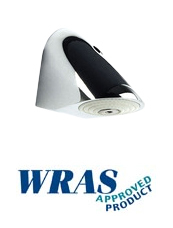 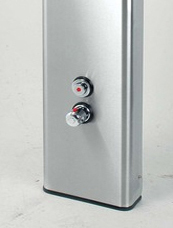 Vandal resistant showerheads is designed for use with our range of thermostatic mixing valves. 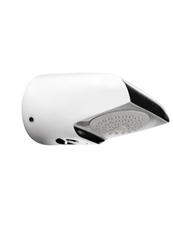 Ideal for washroom solutions, the unique design of the vandal resistant showerhead is a cost effective answer for communal facilities.